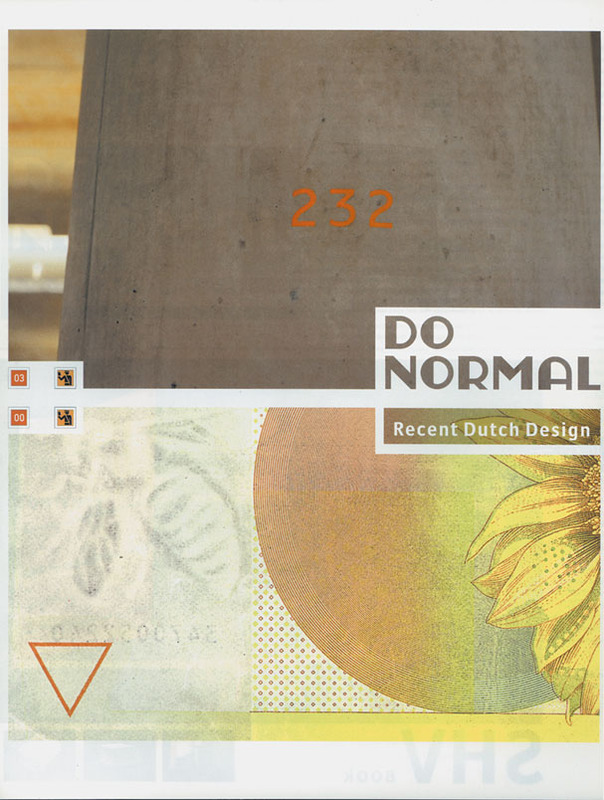 I designed the exhibition catalogue for “Do Normal: Recent Dutch Design” for the San Francisco Museum of Modern Art. “Doe maar gewoon, dan doe je al gek genoeg,” is a common Dutch phrase, translating literally to “Do Normal, and you will be acting strange enough already.” With the “Do Normal” exhibition it was the ambition of the curators Aaron Betsky and Adam Eeuwens to insert this phrase as a mantra into the idiom of the much more over the top American design approach. 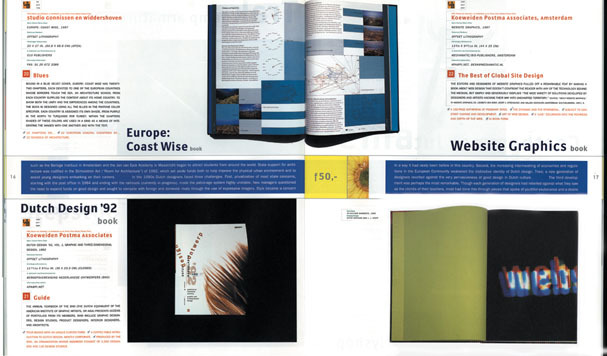 Instead of design being about style and fashion, Dutch design is clever, ironic, modest and unassuming, full of a dry and erudite wit, executed in a discipline of rigorous simplicity and carefully controlled composition. That the work is so “normal” does not mean it is unremarkable, but rather that it derives its richness from the complexities and vagaries of everyday life. 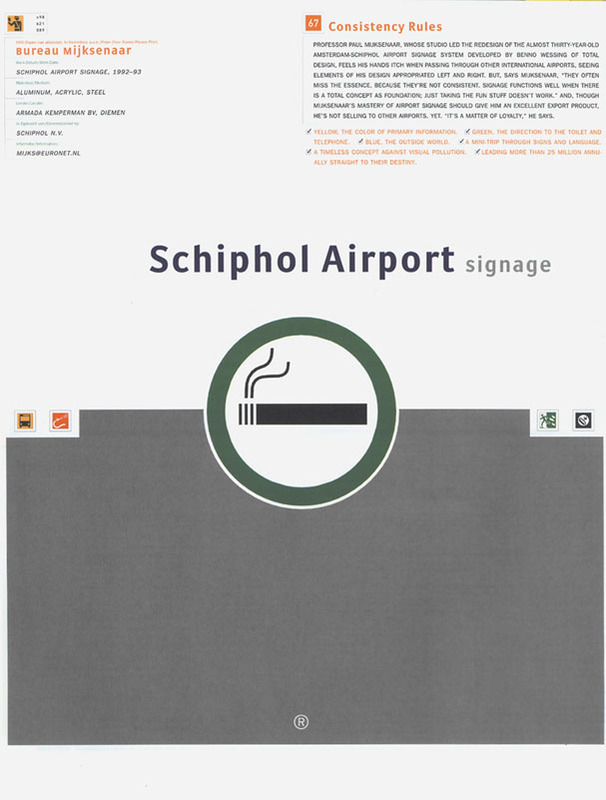 Everywhere in the Netherlands design is seamlessly present, acting as a constant and slightly strange companion in every day reality.